COE Design had three projects selected as winners in GDUSA’s 2017 Design Awards. 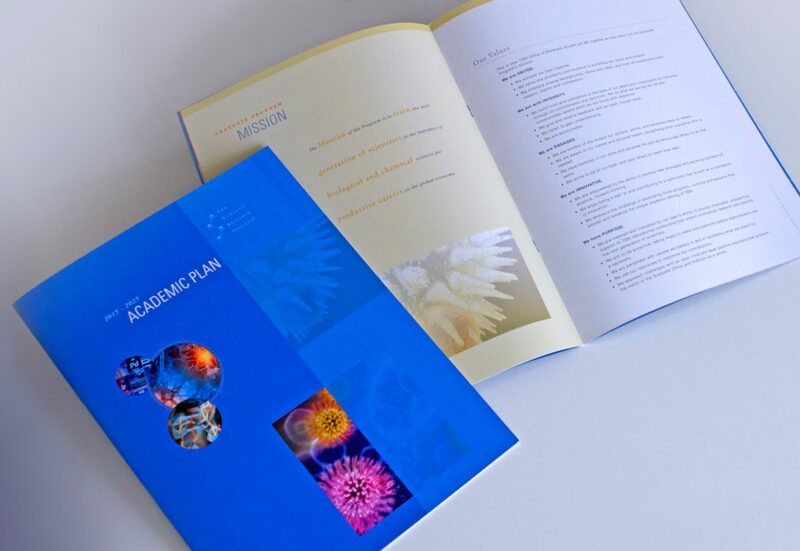 COE Design received a Certificate of Excellence for the brand design of Elevated Solar Performance, The Scripps Research Institute’s Academic Plan publication and COE Design’s ‘We Think You’re Swell’ gift promotion. 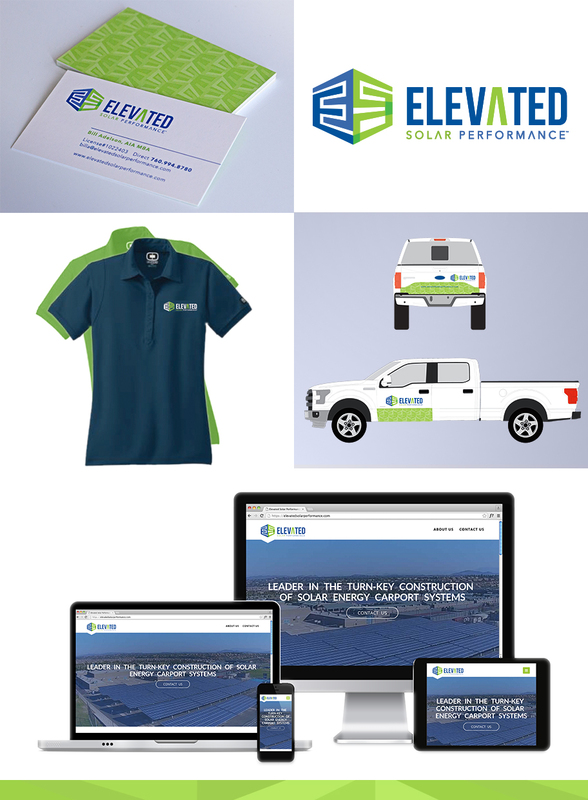 Highlighted below is Elevated Solar Performance’s new brand identity and cards, vehicle wrap, and responsive website design. COE Design will also provide on-going programming and website maintenance. GDUSA is a competition that celebrates well-designed graphics and also the power of design to advance the brand promise. 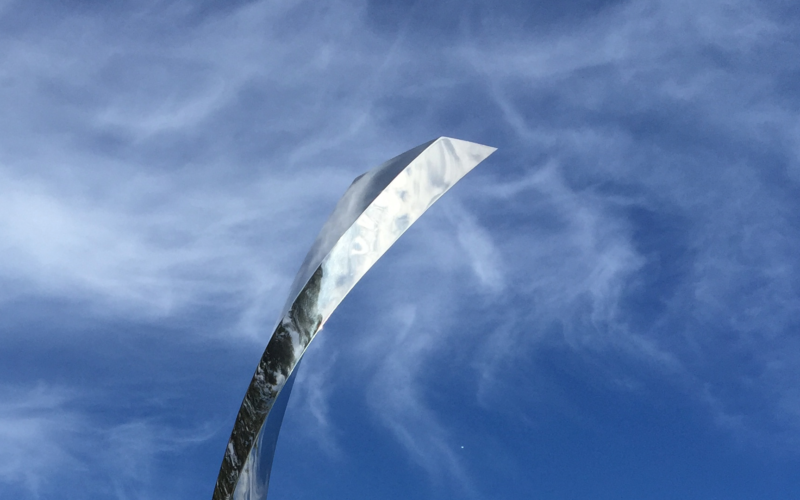 Out of 10,000 entries from across the country only 15% are being recognized with an Award of Certificate of Excellence. 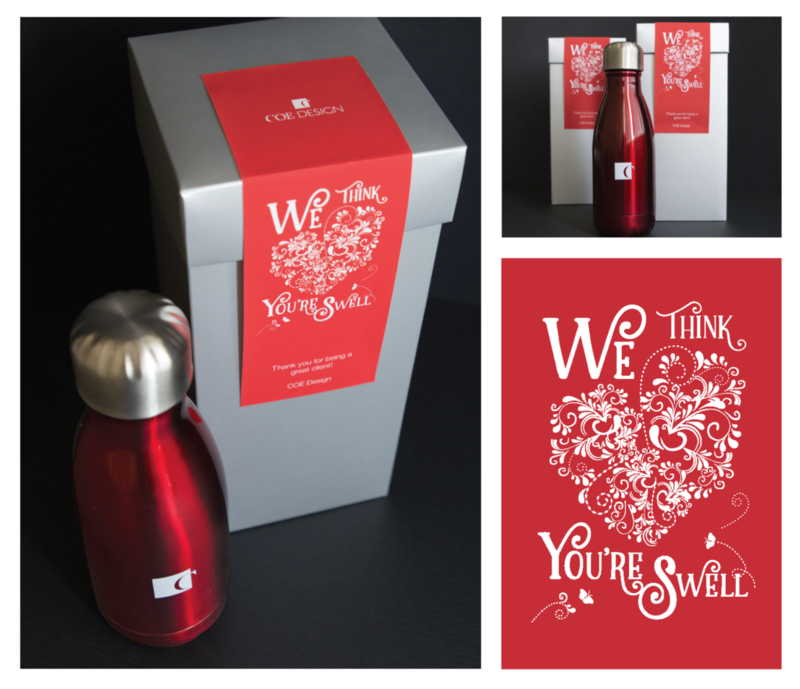 These award winning pieces will be published in a 300-page Design Annual and be viewed by an estimated 50,000+ people.